DeAsiah is currently a rising junior attending La Joya Community High School in Avondale, AZ and the editor of La Joya Link for the 2018-2019 school year. She was one of the few to start in the Beginning Journalism, which is now Digital Media 1-2, program and it eventually started the creation of the Digital Media program. Along with juggling Digital Media she also has been taking honors and AP classes since she was a Freshman. 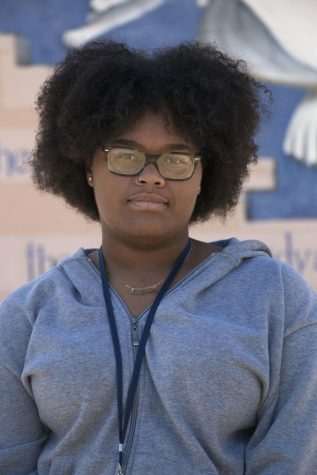 She strives to finish her high school career continuing in these classes and getting a full ride to ASU to become a psychologist and Walter Cronkite to become a journalist.